Hello, and welcome to the Survey & Ballot Systems video blog about the importance of customer service! It’s often said great customer service is a thing of the past — but it shouldn’t be. In fact, providing excellent customer service may be more important than ever in the age of social media and software as a service. To understand a vendor’s level of customer service consider asking if they have a client satisfaction rating, and if they do, what’s the rating and how it was determined? It’s important that great customer service is also backed by action. And sometimes that action should be preemptive. For instance, vendors should always seek feedback from clients. This gives the vendor an idea of what worked well and what could be improved upon. This information is essential to the success of future projects as well as providing a positive customer experience; one that results in a long-term relationships between the organization and their vendors. 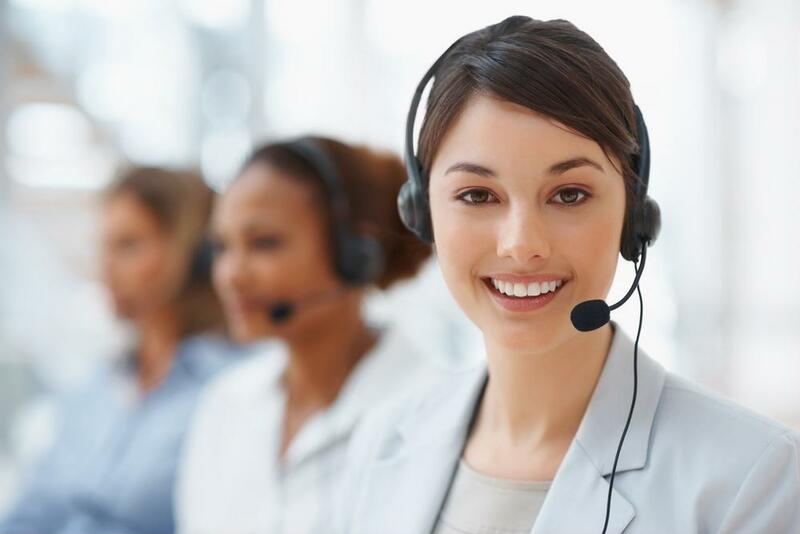 Is your election vendor providing you the best customer service? If not, contact Survey & Ballot Systems to learn about their client satisfaction rating.